We would like to highlight the Outstanding Reviewers for Polymer Chemistry in 2017, as selected by the editorial team, for their significant contribution to the journal. The reviewers have been chosen based on the number, timeliness and quality of the reports completed over the last 12 months. 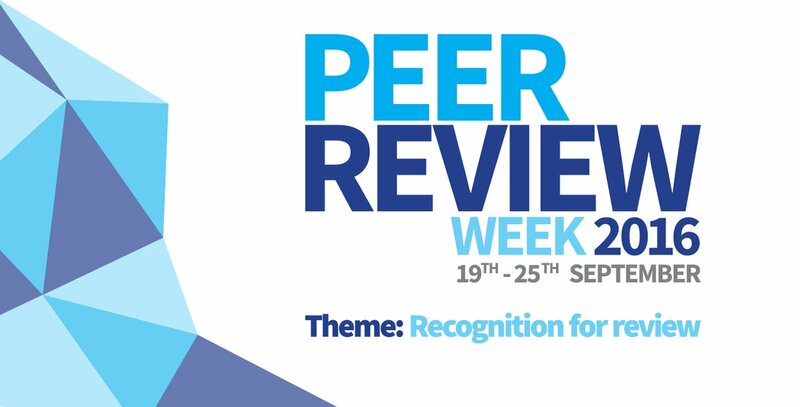 We would also like to thank the Polymer Chemistry board and the polymer research community for their continued support of the journal, as authors, reviewers and readers. We would like to highlight the Outstanding Reviewers for Polymer Chemistry in 2016, as selected by the editorial team, for their significant contribution to the journal. The reviewers have been chosen based on the number, timeliness and quality of the reports completed over the last 12 months. We would also like to thank the Polymer Chemistry board and the journal community for their continued support of the journal, as authors, reviewers and readers. We are immensely proud to share our back cover for Issue 40. This beautiful image highlights research results by Professor Feihe Huang at University, Hangzhou, China. Professor Huang is the recipient of the 2016 Polymer Chemistry Lectureship award. 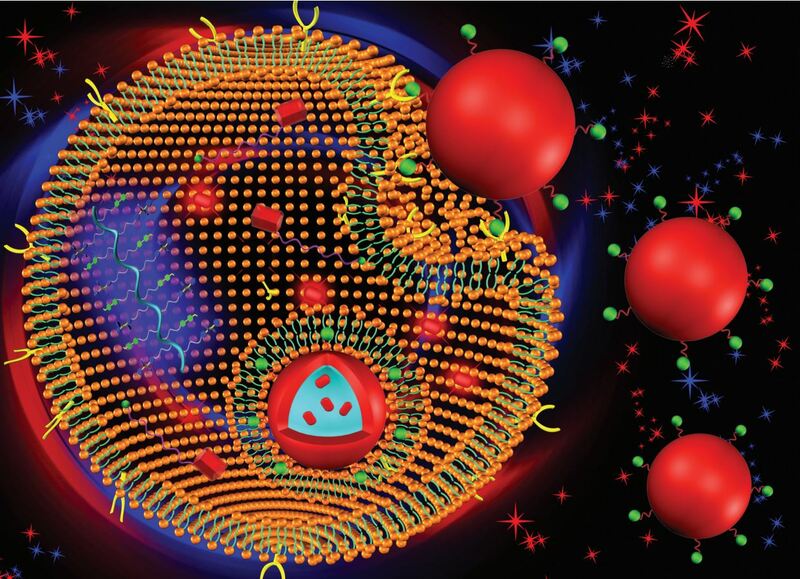 Guocan Yu, Feihe Huang, and co-workers fabricated the first pillararene-based amphiphilic supramolecular brush copolymer, which was utilized as a self-imaging drug delivery vehicle by taking advantage of the aggregation-induced emission effect. In vitro and in vivo investigations demonstrated this supramolecular theranostic nanomaterial exhibited excellent antitumor efficacy with negligible systemic toxicity. The 2016 Nobel Prize in Chemistry was jointly awarded to Jean-Pierre Sauvage, Sir J. Fraser Stoddart and Bernard L. Feringa for their work on the design and synthesis of molecular machines. Jean-Pierre Sauvage took the first step towards a molecular machine in 1983, when he successfully linked two ring-shaped molecules together to form a chain, called a catenane. The molecules in this chain are linked by a mechanical bond, allowing the two interlocked rings to move relative to each other, performing like a tiny machine. Fraser Stoddart took the second step in 1991, when he developed a rotaxane by threading a molecular ring onto a thin molecular axle. The ring is able to move along the axle enabling a number of developments such as a molecular lift, a molecular muscle and a molecule-based computer chip. Bernard Feringa took the third step by developing the first molecular motor in 1999 when he got a molecular rotor blade to spin continually in the same direction. Using molecular motors, he has rotated a glass cylinder that is 10,000 times bigger than the motor and also designed a nanocar! The ground breaking steps taken by the 2016 Nobel Laureates in Chemistry in developing molecular machinery have resulted in a toolbox of chemical structures that can be used by researchers around the world to build anything from artificial switches and release-targeted drugs to novel energy storage systems! To celebrate these remarkable achievements, we are delighted to present a collection of recent Soft Matter and Polymer Chemistry articles on molecular machines FREE to read until 1 December 2016! We invite you to submit your best research related to molecular machines to Soft Matter and Polymer Chemistry! Also of interest: Find out more about the three Chemistry Nobel Laureates and their research. In celebration of Peer Review Week, with the theme of Recognition for Review, we would like to highlight the top 10 reviewers for Polymer Chemistry in 2016, as selected by the editor for their significant contribution to the journal. We would like to say a massive thank you to these reviewers as well as the Polymer Chemistry board and all of the polymer chemistry community for their continued support of the journal, as authors, reviewers and readers. Scientists in the US have added a new dimension to 3D printing with a strategy that controls the chemical composition of printed features, as well as their three-dimensional position. With 3D printing systems becoming more mainstream, platforms that overcome their current limitations are increasingly relevant. Ideally, they should print different polymers close together, independently control their position and be compatible with delicate organic and biologically active materials.